Yes, Punching The Game still does videos. 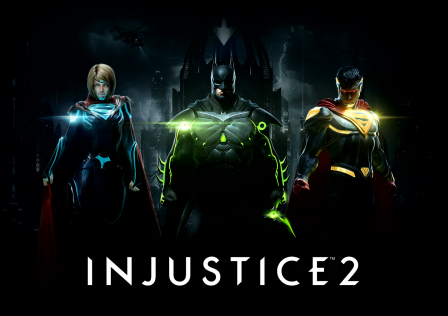 Here’s the latest one featuring Injustice 2. Enjoy!